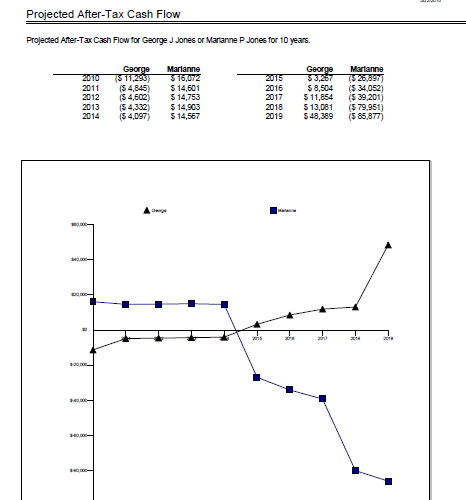 Massachusetts Divorce: Are you getting your fair share? Don't wait until your case is over to wonder whether your received a fair financial settlement. A Massachusetts Divorce Financial Analyst services may be a stand alone process or one chosen as part of or in addition to a Divorce Mediation if the mediator is qualified. A Certified Divorce Financial Analyst, (CDFA) ™ is an individual certified by the Institute for Divorce Financial Analysts™. 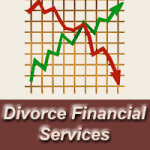 The Certified Divorce Financial Analyst (CDFA™) is trained to address the financial questions and concerns of your case including but not limited to divisions of assets, debts, pensions, real estate, personal property, child support, child tax exemptions, social security, alimony, tax deductions, insurance, and college costs. 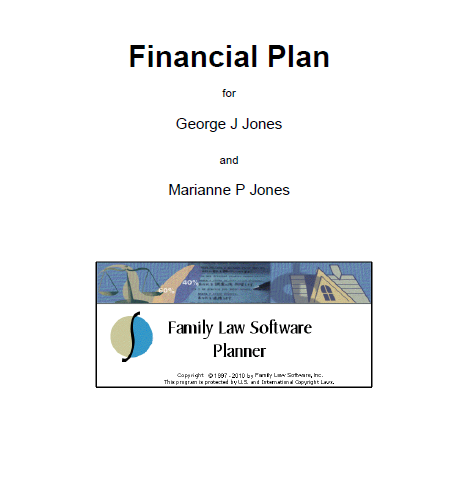 Designed to help you better understand the financial situation of your divorce as well as to help an individual or couple financially plan for the future, these reports are prepared by a Certified Divorce Financial Analyst. 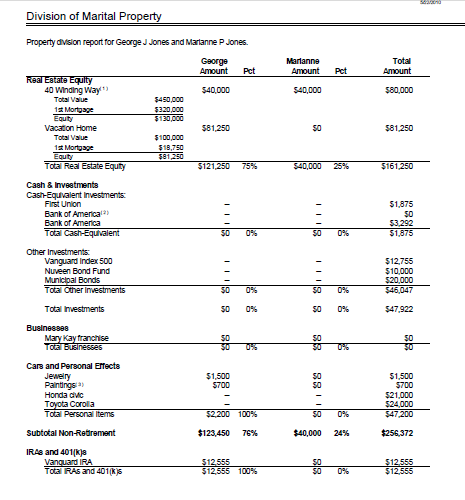 A CDFA™ is trained to produce budget reports, income and net worth projections for the purposes of examining various settlement options and scenarios. This information provides a basis for a more thorough and better understood agreement. The CDFA™ is not able to give specific tax or legal advice unless he or she is also a licensed attorney or tax advisor in your jurisdiction; however the CDFA™ will work together with your advisors. Tip: Do the best you can at this task; even if you have a list of assets and liabilities, income and expenses but are not necessarily certain of the accuracy.